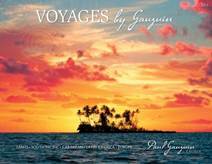 Paul Gauguin Cruises, operator of the highest-rated and longest continually sailing luxury cruise ship in the South Pacific, the m/s Paul Gauguin, offers two 7-night Tahiti & the Society Islands voyages on 5+ star ship. It’s the perfect way to celebrate December holidays—even better now because both sailings feature savings of 50% off standard cruise fares plus included airfare from Los Angeles. Celebrate onboard. On The Gauguin’s December 22, 2012, voyage, guests can enjoy a “White Christmas” on French Polynesia’s white-sand beaches. Or ring in the New Year on the South Seas in style during the December 29, 2012, sailing. Both Tahiti & the Society Islands holiday voyages cruise roundtrip from Papeete, Tahiti, visiting Raiatea and Taha’a, and overnighting in Bora Bora and Moorea. A highlight of each voyage is a visit to Paul Gauguin Cruises’ private islet, Motu Mahana, off the coast of Taha’a, to enjoy an expansive barbecue with full-service bar, snorkeling, watersports, and activities such as learning the art of cracking a coconut. Paul Gauguin Cruises also offers the opportunity to relax at its exclusive, private white-sand beach in Bora Bora, with bar service, volleyball, swimming, sunbathing, and snorkeling. Make it a family affair. Jean-Michel Cousteau’s Ambassadors of the Environment Youth Program is available on both sailings and introduces travelers ages 9 to 17 to the extraordinary natural wonders of French Polynesia. The program provides hands-on, interactive experiences with marine and island ecosystems with participants exploring coral reefs, hiking rainforest trails, and visiting marae (ancient Polynesian temples) as well as learning how black pearls and vanilla are cultivated and how volcanic islands become coral atolls. The program is available for a fee of $299 per child, and parents have an option to join their children on eco-excursions and other activities aboard and ashore. It doesn’t get better than this. 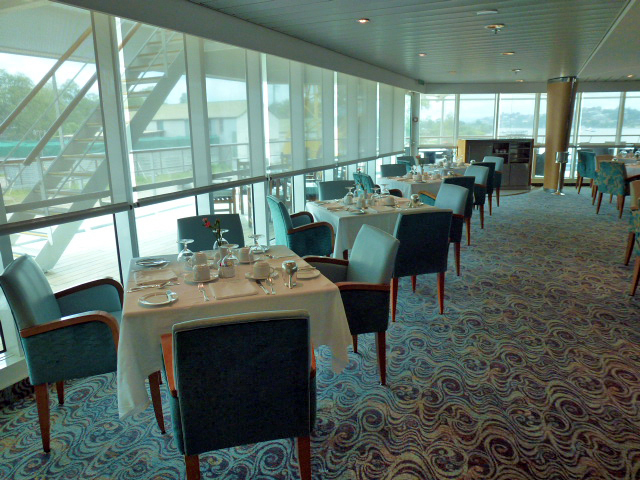 The Paul Gauguin can accommodate 332 guests with a staff of 217. It is one of the top Exclusive Charter and Incentive Group venues in the industry and has completed more than 570 South Pacific cruises since its inaugural sail in 1998. The Gauguin has undergone more than $25 million in enhancements, with an additional $7 million completed in January 2012. The Gauguin received second place for small- ship cruise lines in Travel + Leisure’s “2012 World’s Best Awards” and was recognized as one of the “Top 20 Small Cruise Ships” by readers of Condé Nast Traveler in 2012. Cruise fares for both holiday voyages start at $4,697 per person and include airfare from Los Angeles, while the third person in a stateroom sails free (airfare not included). 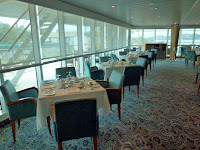 For rates and reservations, contact a travel professional, call 800-848-6172, or visit www.pgcruises.com.